Ready to see strategic success in your company? It’s time to put the Balanced Scorecard to work. To clearly achieve your objectives, a unified strategy is a must—and strategy mapping is one of the best ways to achieve that goal. 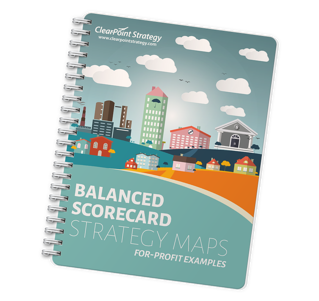 Download these sample for-profit strategy maps today.